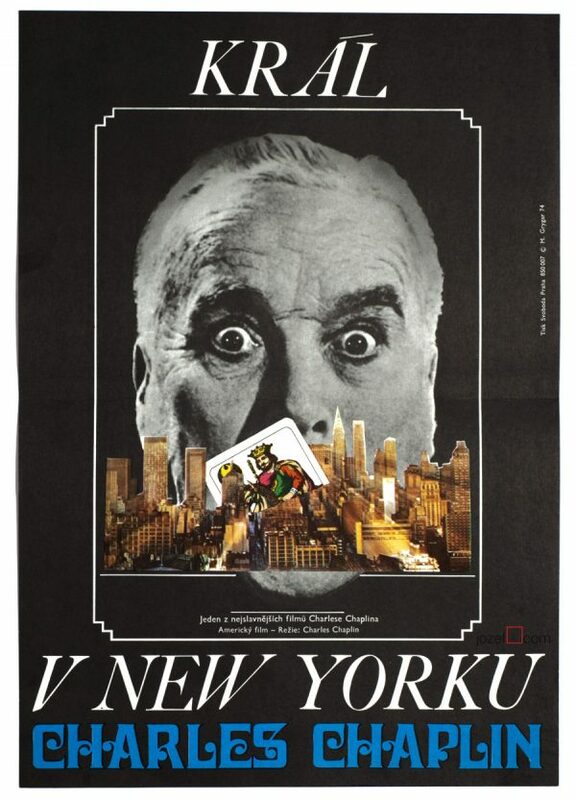 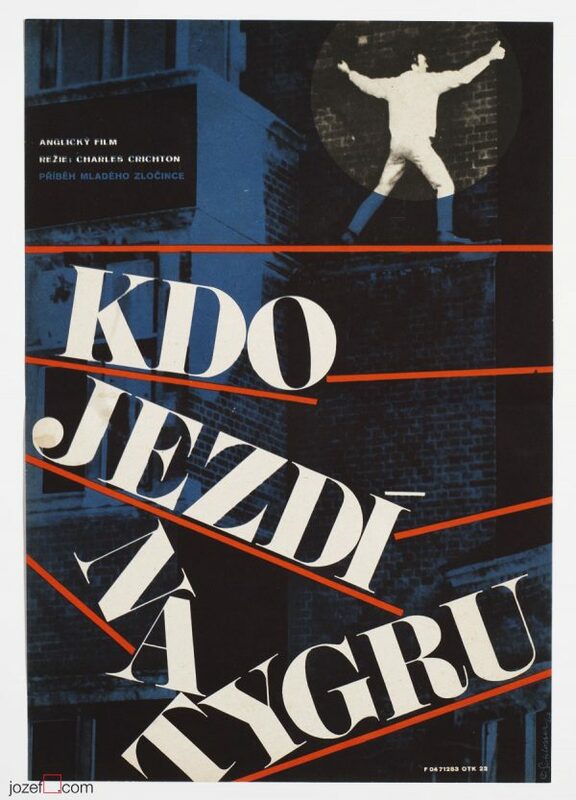 Movie poster with fantastic collage artwork designed for Richard Lester’s award winning comedy by Slovak audiovisual artist and poster designer Milan Grygar. 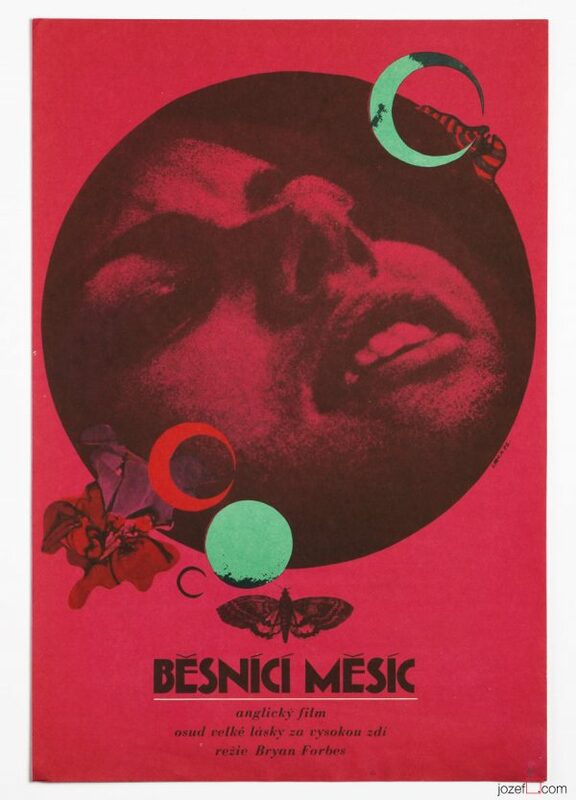 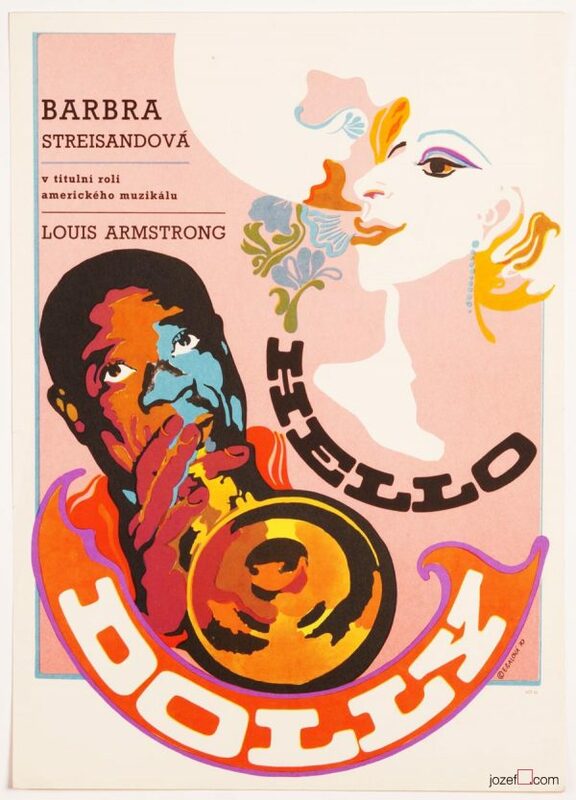 Wonderful 60s poster by Milan Grygar. 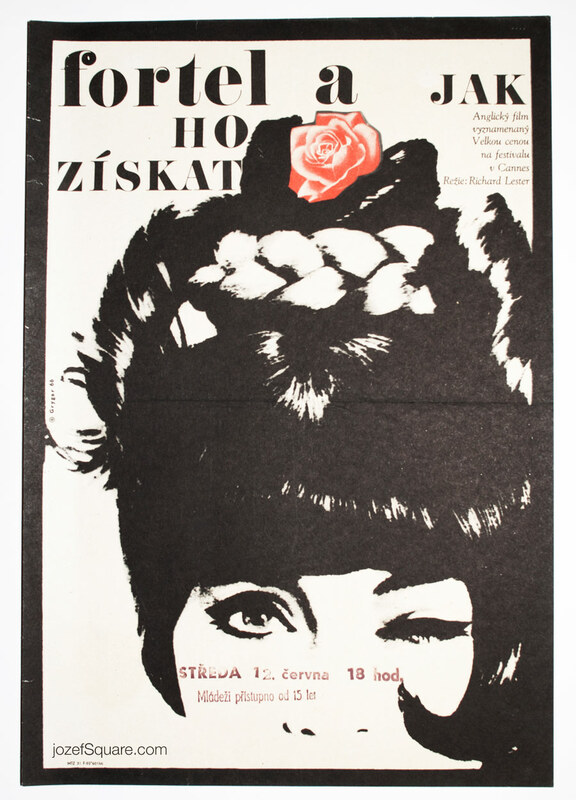 Be the first to review “Movie Poster – The Knack and How to Get It, Milan Grygar, 1966” Click here to cancel reply.